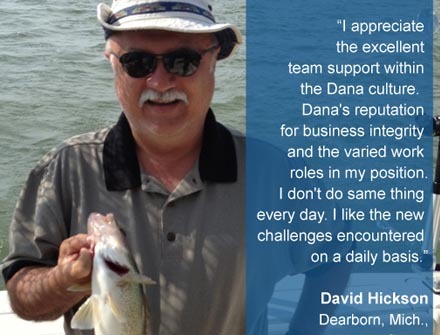 Dana sincerely believes in our fundamental values of honesty and integrity and being a good corporate citizen. 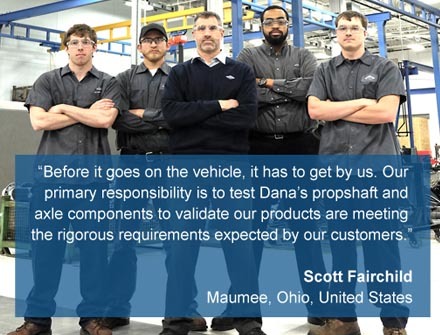 Dana’s commitment to corporate social responsibility is embodied in its Standards of Business Conduct and the commitment of its employees to “do the right thing” for Dana, its people, and the communities where we work and live. 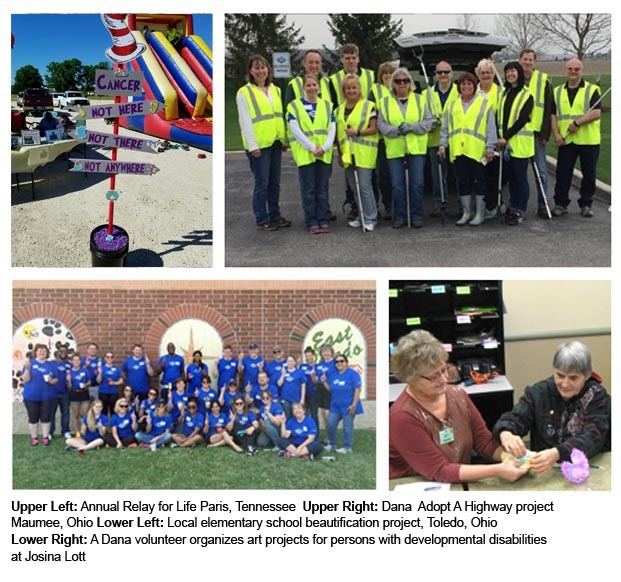 At Dana, we provide a variety of opportunities for our employees to become involved in and support strong, healthy, and safe communities.